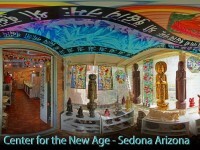 The Center for the New Age is the heart of spirituality in Sedona. Our psychics and massage therapists focus on integrity and service to visitors seeking truth and enlightenment. 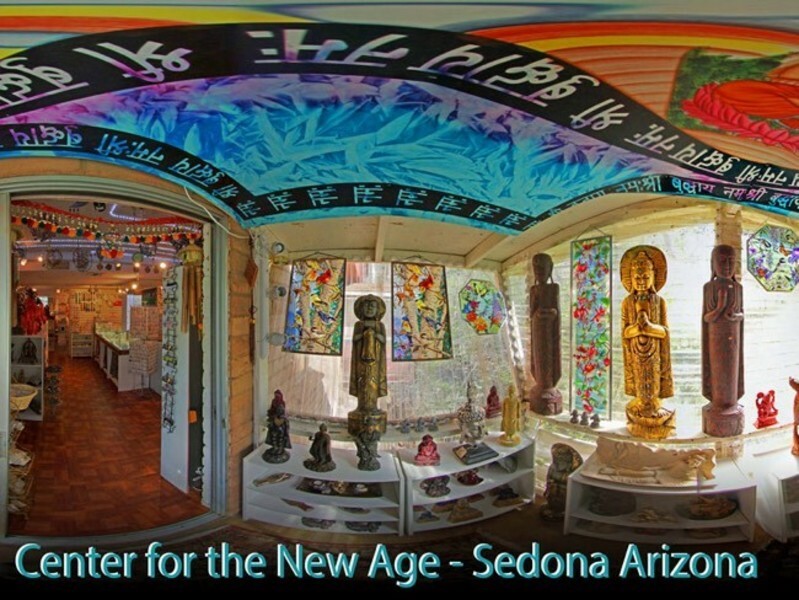 The Center provides an array of spiritual pursuits including Vortex tours, Aura readings & new age products. Come get your free Summer Aura Cleansing at The Center for the New Age! Call us, or just stop by.